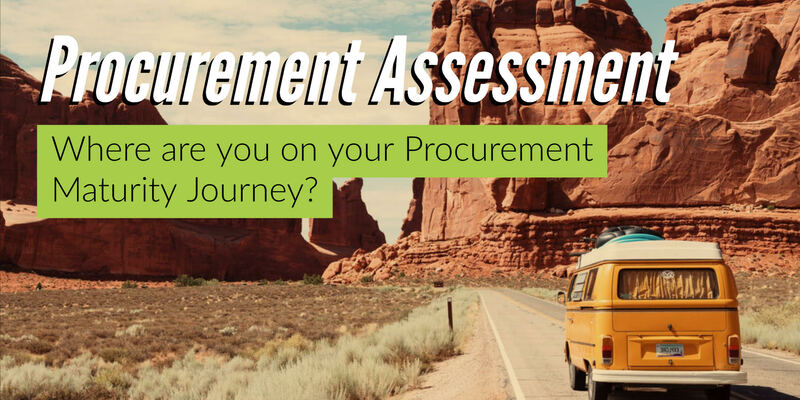 Where are you on your Procurement Maturity Journey? Just like people, Procurement organizations are at different points on their continuous improvement journey. People rely on friends, classes, self-help books, mentors, and family to help them identify opportunities for growth and improvement. Where would a Procurement organization go to help them identify opportunities and actions required to continue on their journey? Some companies use industry benchmarks and roundtables, or work with peers at other companies to see how they compare. But what does that really provide? A couple of data points that tell them they could be better. That probably isn’t breaking news if the questions are already being asked and it certainly doesn’t provide an actionable roadmap to sustainability. December is almost here…the critical planning season. Organizations are budget planning and goal setting for 2019. Typically, this is when leadership starts to challenge Procurement for savings targets, value forecasts and projects for inclusion in budget and resource planning. 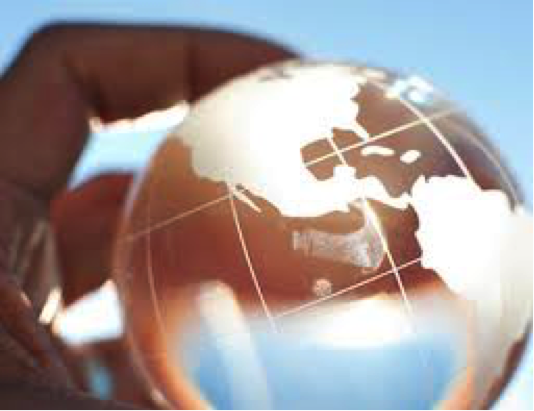 Finding long-term success in the ever-changing world of Procurement can be a difficult task and often a moving target: markets, suppliers and internal business needs constantly shift, quickly making the winning methods of the past obsolete for maintaining future success. 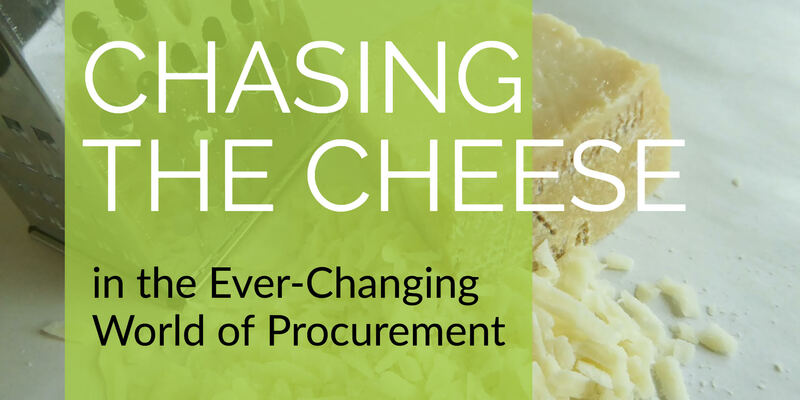 Many organizations have matured beyond traditional procurement measures that produced big wins via low-hanging fruit opportunities, however many still lag behind wondering, “who moved the cheese...again?” Today’s continuously evolving marketplaces demand a fresh perspective, sharp eyes, and the ability to adapt to change. Just as Spencer Johnson’s infamous book teaches us to “move with the cheese,” for Procurement leaders this same philosophy remains true: Adapt. 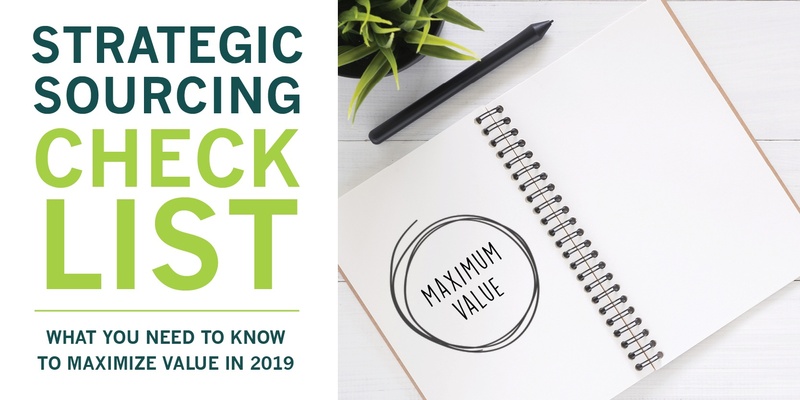 We’ve compiled the top questions every CPO should be asking as they navigate the procurement maze to get and keep the cheese (also known as best total value) for their organizations. 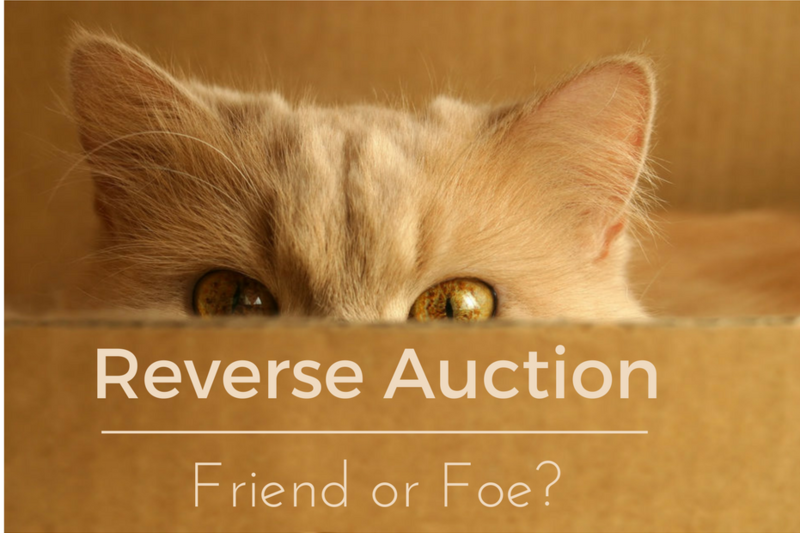 Reverse Auction: Friend or Foe? This article was first published by Outsource at http://outsourcemag.com on June 29, 2017. 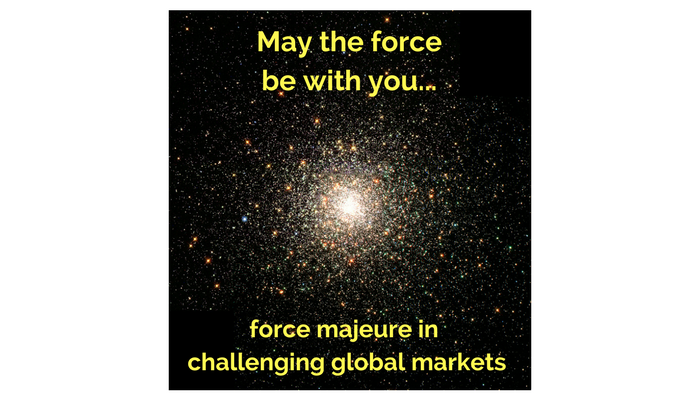 For Star Wars fans everywhere, although force majeure is French for a “superior or great force,” we are not referring to the famed energy field that gives the Jedi their power and binds the galaxy together. In the world of business and contracts, force majeure is actually defined as an extreme event beyond the control of an obligated party that prevents performance under a contract. On Your Mark, Get Set, Go! The Order Matters! Races have a starting line and a finish line. Whether running a sprint, in a Formula One race car, on a thoroughbred horse or in a homemade soap box derby car - the same fundamental premise applies: get off to a great start, run an effective race and get to the finish line in the quickest way possible. Races begin with the announcement “ON YOUR MARK; GET SET; GO!” or some variation of this timeless announcement. The key is that racers are provided direction as to when to find their mark (starting point) and get set (a time to prepare). 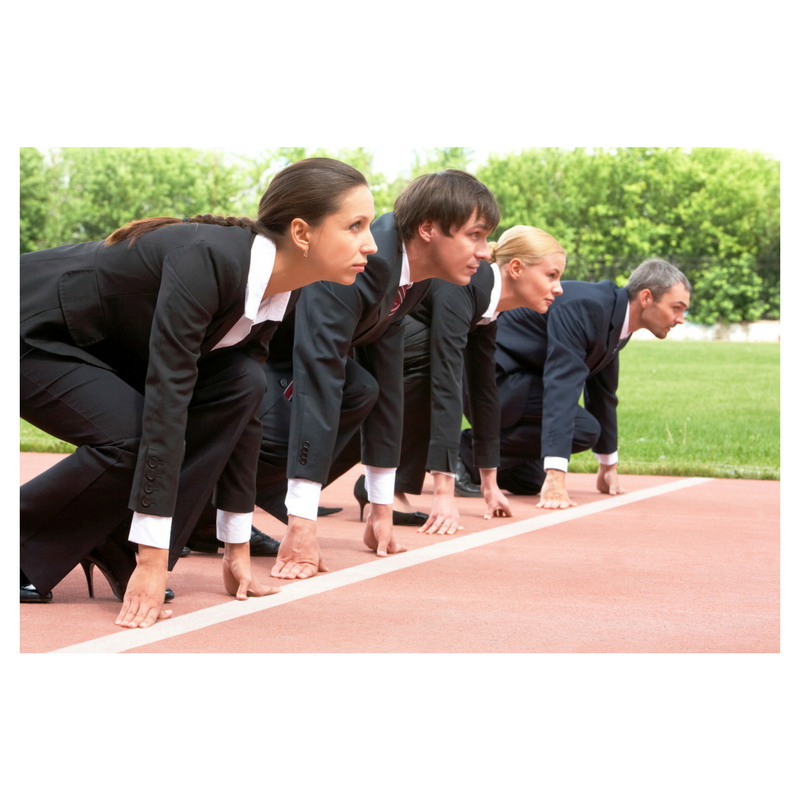 These stages leading up to the “Go!” moment are crucial to an effective start. Many business cycles have a “season.” In retail, the holiday season is a make-or-break occasion. In the world of accounting, tax season provides the heaviest workflow. 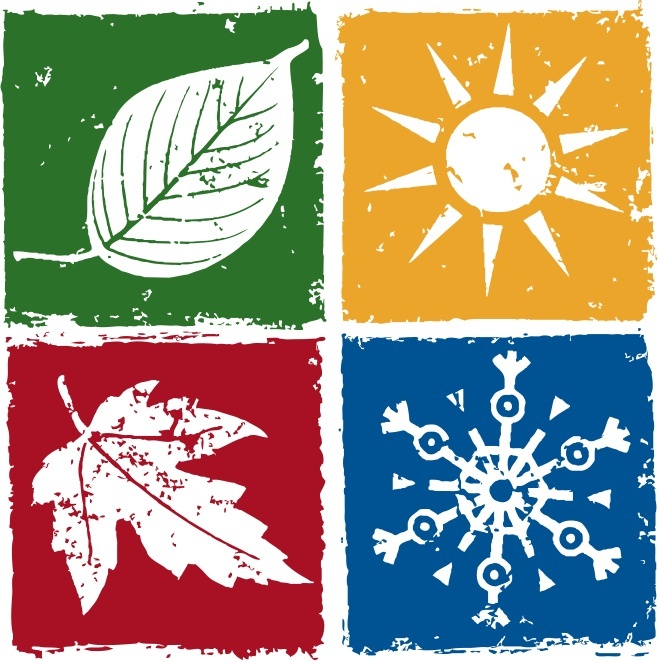 Some business seasons follow the school calendar (travel and school supplies) and others the seasons of the year (construction or HVAC repair/sales). The best part of seasonality in business is it is predictable. 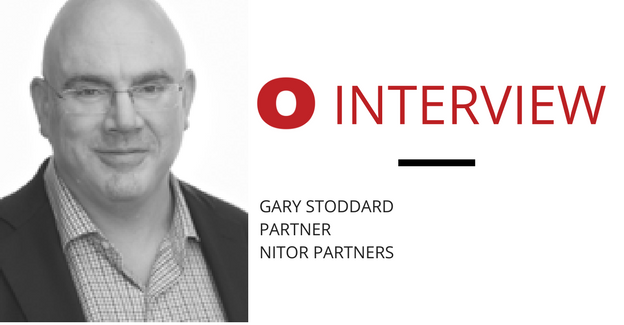 Top 5 Sourcing Organization Myths - Busted! 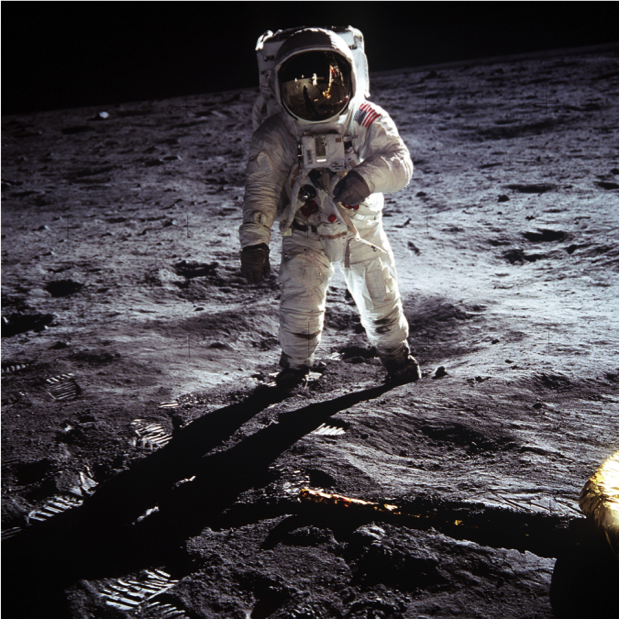 Millions of eyes were glued to the television set when Neil Armstrong first walked on the moon in 1969. So much blood, sweat and tears had been shed to enable that journey. Years of planning and hard work lead up to this moment, and it was celebrated for all the world to see. When Armstrong uttered his famous words and placed the American Flag in the ground to commemorate this event, all of the planning became worth it.